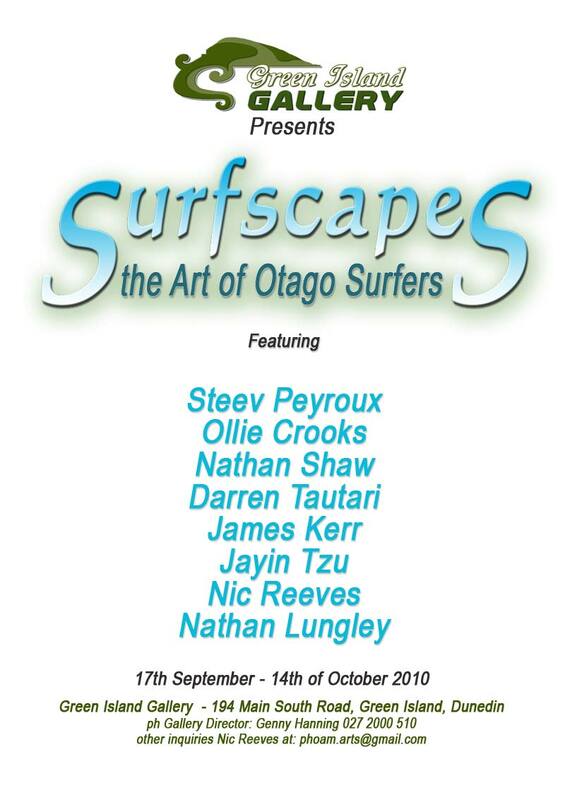 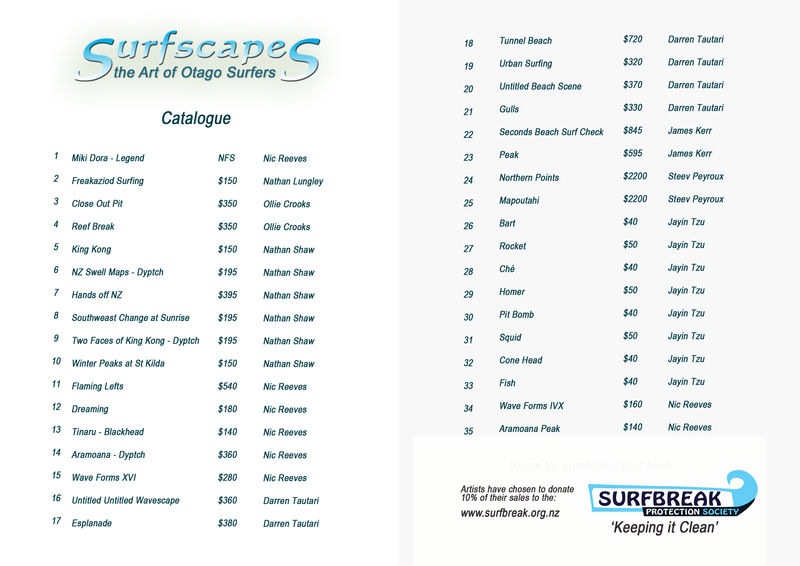 Surfscapes – the Art of Otago Surfers Opened. 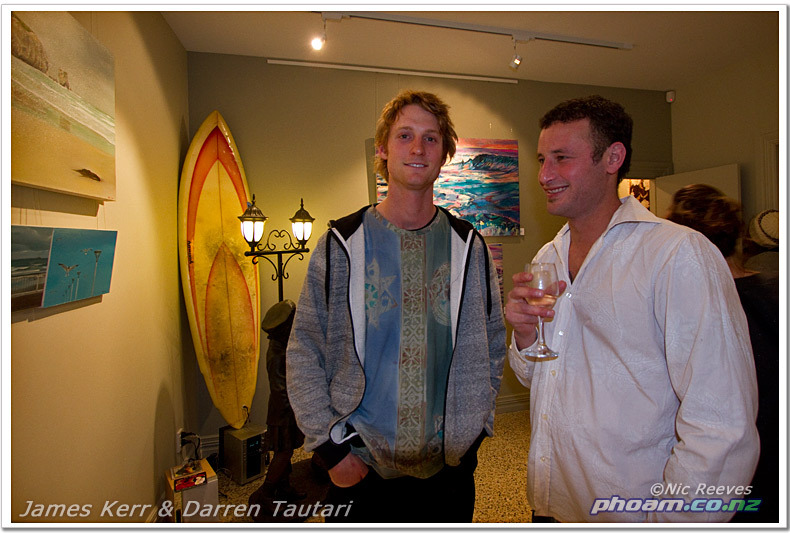 A few images from the night. 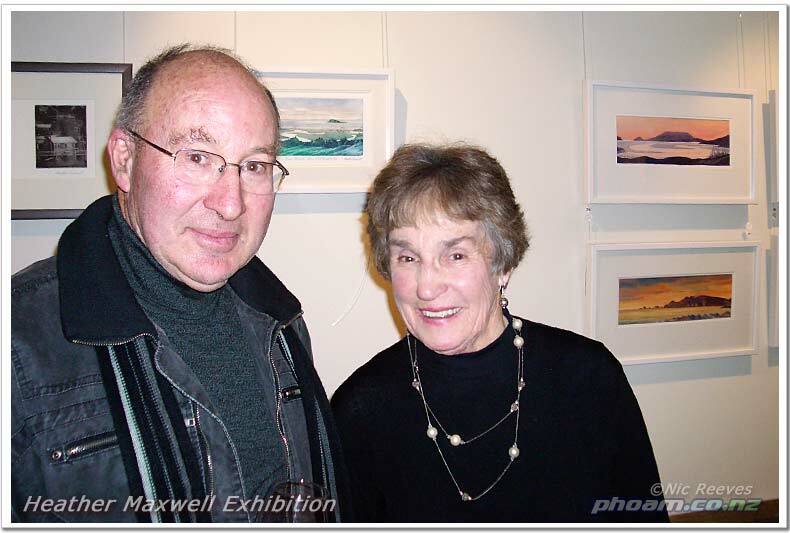 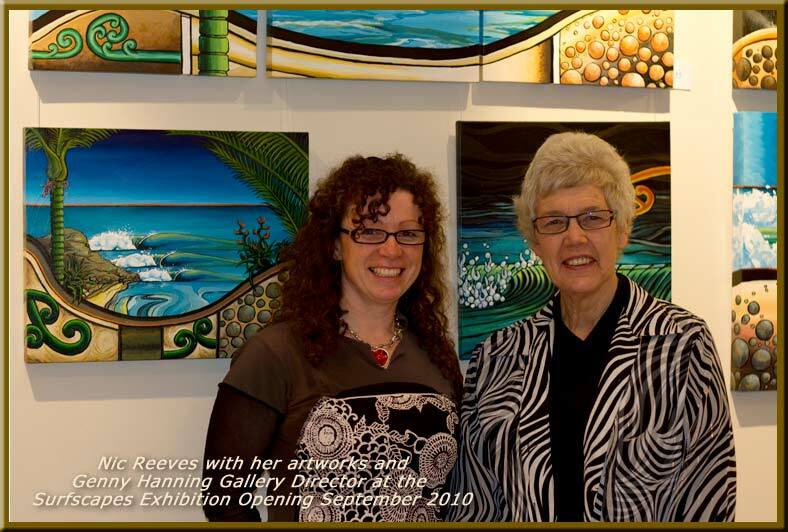 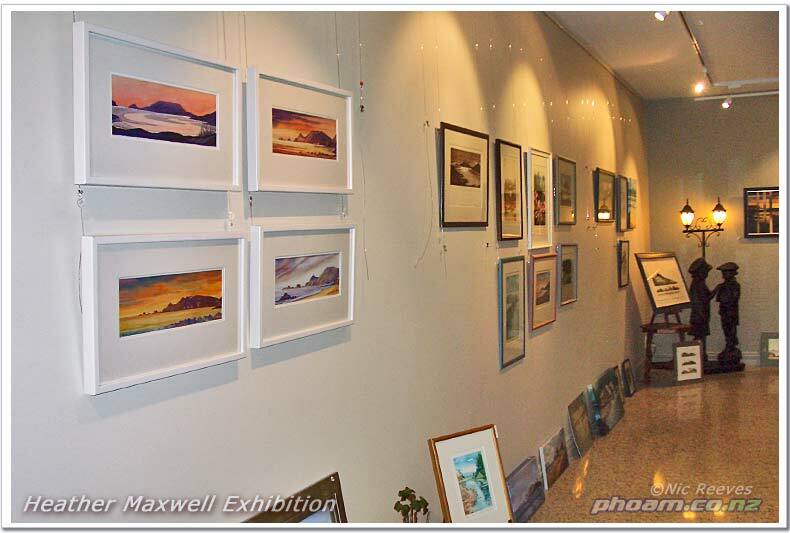 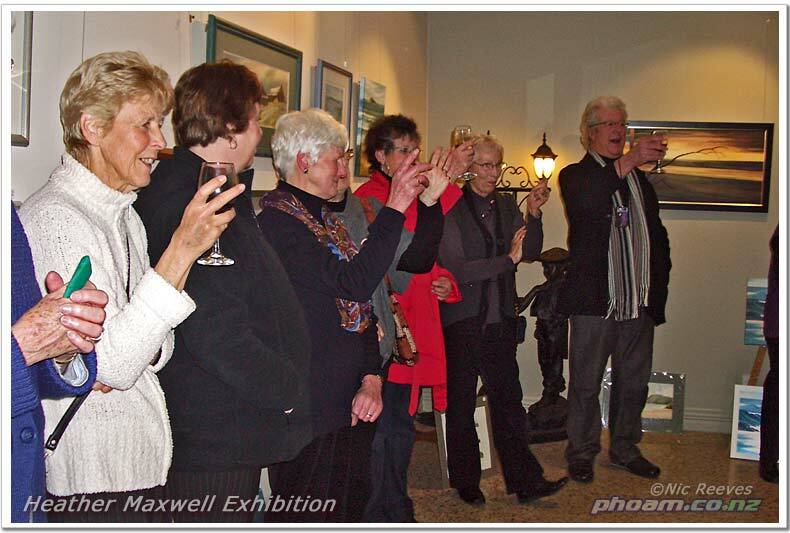 Heather Maxwell, resident of Westwood, Dunedin and a longstanding member of the Green Island Art scene for decades had her final exhibition in Dunedin over the last month at the Green Island Gallery. 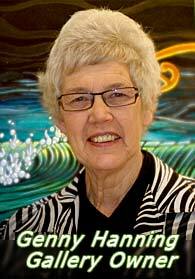 Tonight she was celebrated by her friends and colleagues. 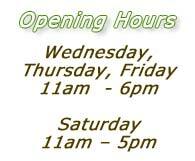 She has now shifted to the Garden City, Christchurch.